I know why I like Karl Ove Knausgaard. It's not necessarily his incredible sensitivity to the world around him and his gift for finding the meaning in the mundane as evidenced in his Proust-like opus, My Struggle. It's not his celebrity, although fame comes to him reluctantly. 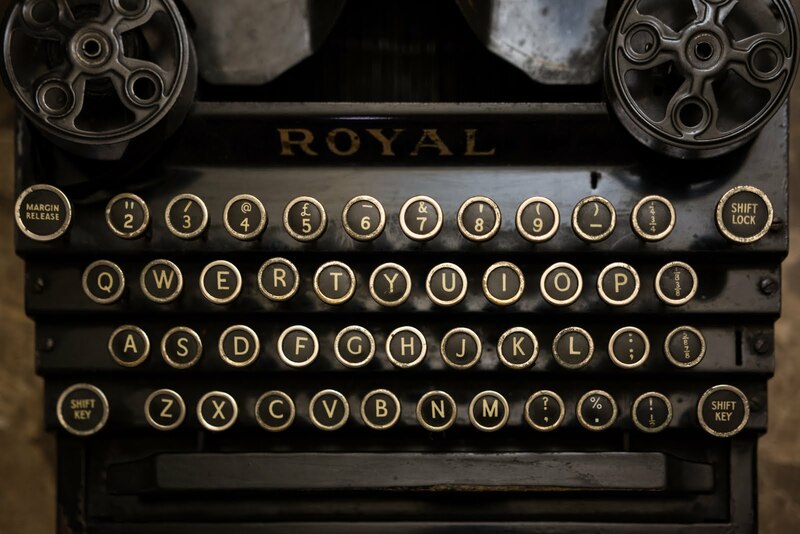 It's not his disheveled yet so very cool writing studio, strewn with coffee mugs, ashtrays overflowing with cigarette butts, the layers of books, a drum set, a guitar leaning on hard copies of his auto-fiction sensation. And it's not his hair, although he has great hair. 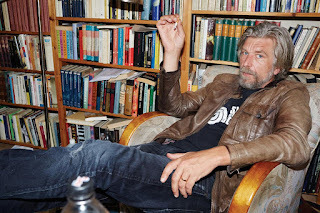 I like Karl Ove Knausgaard because he is an artist of full heart, clear insight, and he may be the most like American writer Jack Kerouac in his approach to the craft that one has seen since Kerouac himself. Different, yes. But the same. Knausgaard's writing—at least that found in My Struggle—has been largely linked to Marcel Proust and the masterpiece, Remembrance of Things Past, a novel in seven volumes. Yes, a novel. Fiction. But so much has been said and written about its auto-fiction approach—autobiography told as fiction. The same approach employed by Knausgaard in My Struggle. This literary connection has merit. But in a recent NPR interview aired on the eve of the publication of Knausgaard's new work—Autumn and its subsequent three volumes entitled Winter, Spring, and Summer—the Norwegian writer likened his writing to that of a watercolorist, maybe in the spirit of Kerouac and less like Proust? To understand this, you must understand how an artist works in watercolor. In an interview on the website The Artist's Road, painter Gerald Fitzer was asked why he creates in watercolors. "...it is the immediacy of the medium and the way the pigment responds on your paper to your personal emotional response to your subject. It is as direct of a medium as can be, there can't be any hesitancy while you are painting. You have to decide where you will place each brushstroke of color and then let it do its magic." 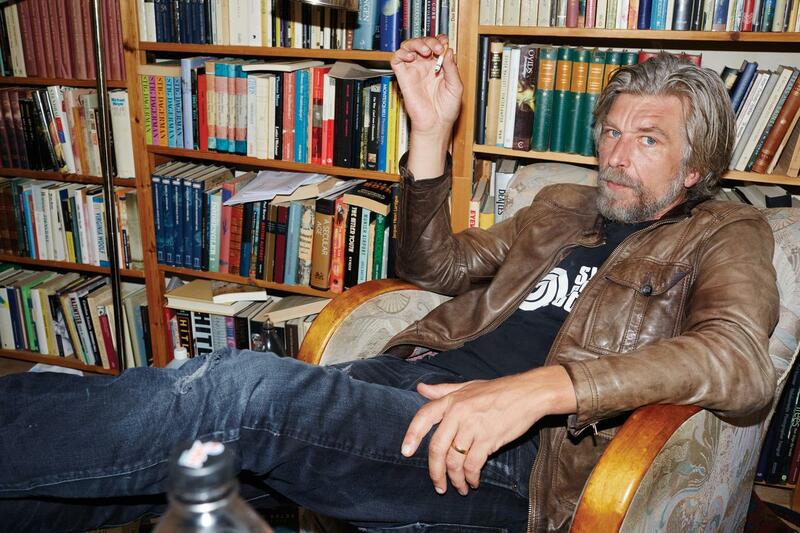 Knausgaard's new volumes were not edited. In that same NPR broadcast, he insisted this was on purpose. 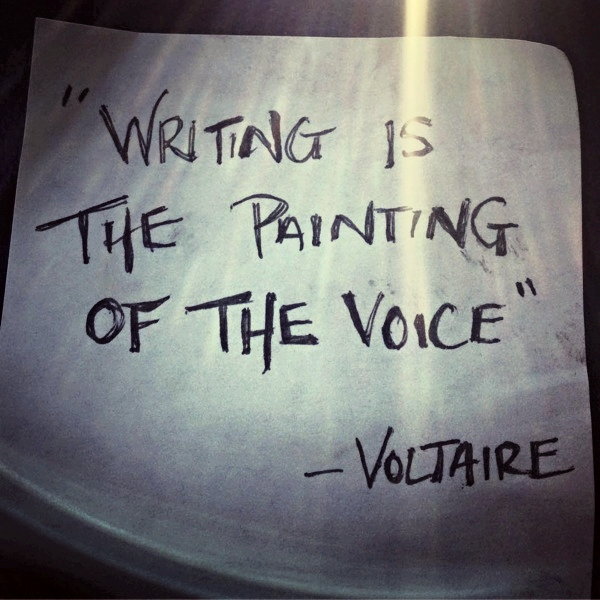 He wrote his words and let them be, certain that he carefully chose the right words (his paint) at the very moment he was writing them and let them be exactly what they were intended to be at that very instant. Writing in watercolor, one might say; writing without revision. Kerouac did the same thing, albeit, with less discipline, some would argue. Nevertheless, his work was that of a watercolorist. Jazz-like and free form, but still watercolor in that it was created in one take, to use the vocabulary of a studio musician. There was a certain fearlessness in Kerouac's writing. Knausgaard certainly shows the same in My Struggle. Less so in Autumn. But fearlessness is not a requirement for working in watercolor; only precision. And the precision is apparent. Read the piece entitled "Twilight" in Autumn if you have any doubts. To paint in watercolor and to offer a work worth admiring, one must be a master. The same with writing in watercolor. Mastery is essential. Creating anything in one take requires it. 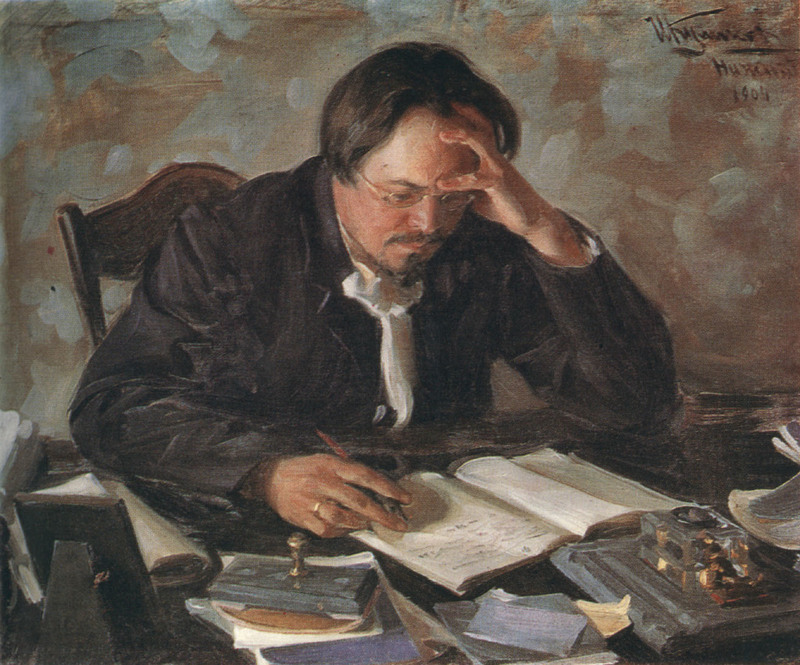 Otherwise, the writing—the painting, the music—is an artistic mess. But yet our natural storytelling instinct is to go forward with just "one take." Knausgaard writes with clarity and exactness without second regard. Therein lies his mastery but also his humanness. He understands that there is no other visual form like watercolor, singular in its beauty and alone in its execution. And no more honest way to tell a more human story, one that is less literary in the traditional sense yet literary nonetheless, devoid of traditional plot and literary tools and more like real life. Knausgaard is that kind of writer, saying what he wants to say, painting in words that he hopes to paint with both emotional spontaneity and accuracy in a single brushstroke. How can anyone not find that marvelous?